Here’s our best guess at how the east’s season finales will shake out into the conference playoff quarterfinals. Places 5 through 10 are separated by only four points, and Bethlehem’s outcomes range from fifth-place to missing out entirely. Even if there are five other major upsets, If Bethlehem wins on Sunday they will secure the last playoff spot. Two new international soccer initiatives commence in the FIFA international window this weekend. 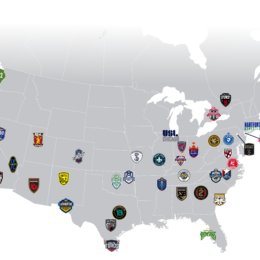 Tim Jones describes and explains one, the Concacaf Nations League. You may watch bits of the other, the UEFA Nations League, on TV Thursday through Tuesday. 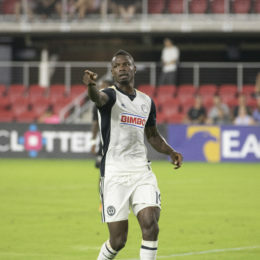 The Union nearly took all three points from Orlando City over the weekend. 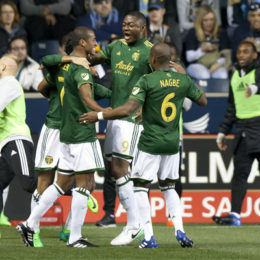 The team is playing with confidence like never before in their history, and it’s worth exploring what that means to Union players and fans alike. 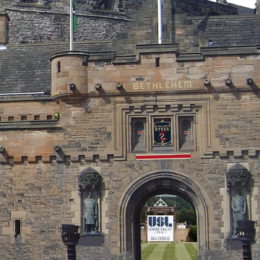 Bethlehem’s current position in the table, 5th, reflects that they have played the most games in the league, and that a “points-currently-won” table hides the fact. A points-per-game statistic is a more accurate comparison, and PSP has calculated one. We have also sketched out a possible path to the playoffs. 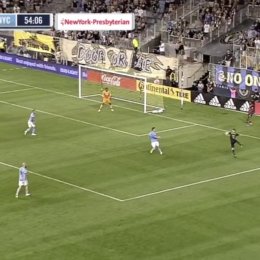 The Union weren’t perfect, but they handled New England’s manic press to earn a huge victory over the playoff wannabes. 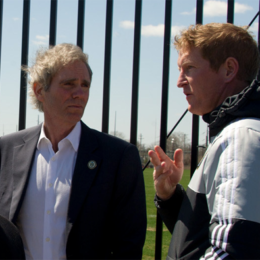 Several days ago Union principal owner Jay Sugarman introduced new Sporting Director Ernst Tanner to the Media at Talen Energy Stadium. Tim Jones listened carefully and has been thinking about what he said. 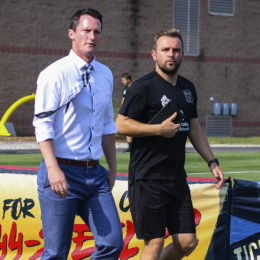 Tim Jones charts the internal structure of the Steel’s current roster, shares a summary of the “MLS 2” sides in 2018, updates USL’s plans for Division 3 in 2019, and discusses progress toward 2019’s Canadian Premier League. 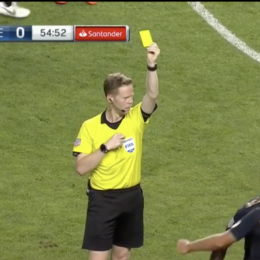 Two dumb penalties and Groundhog’s Day in front of goal doomed the Union in Portland over the weekend. 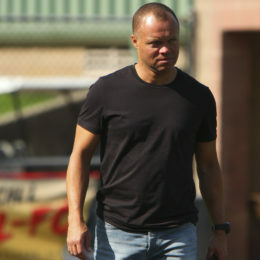 Earnie Stewart saw his last USL match as Sporting Director for KeyStone Sports’s soccer teams Sunday. in the second half there was a new phenomenon on the pitch. It will be part of his legacy.